Can Cook are working with the design led technology company Red Ninja Studios to co-develop ‘Cordon Gris’; a smartphone application that will assist older people in managing meal plans, their grocery budgets, food choices and preventing malnutrition. Cordon Gris is a multinational European project that has combined the knowledge of organisations and social enterprises from across the world to create an app that will help to solve the main challenges faced by older communities; notably malnutrition, isolation and health. The field trials are intended to allow the developer group access to older people’s habits and enable the final application to best support people who will have little or no contact with family or friends on an extended basis. 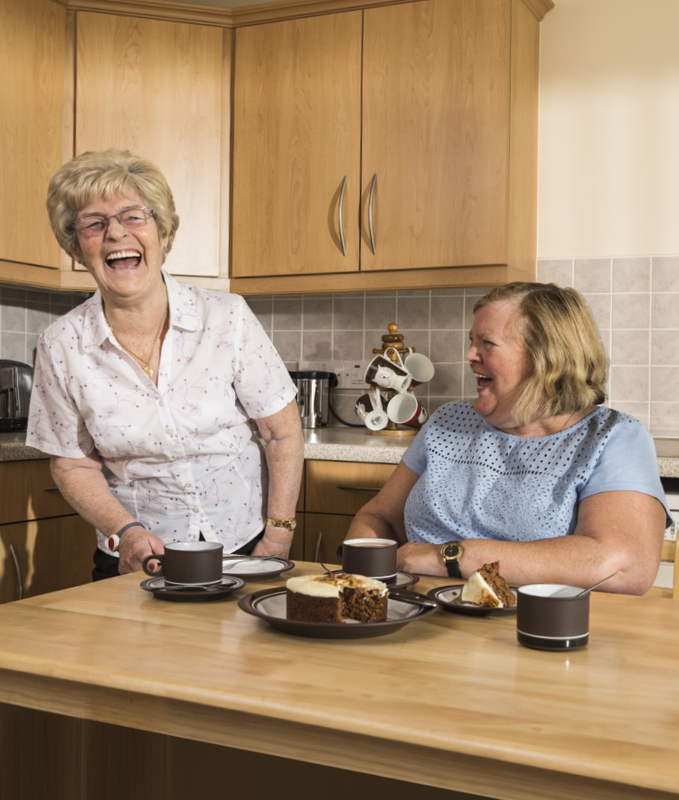 Can Cook are looking for are looking for 20 older participants (65+) who are currently living independently to sample the system over a period of 12 weeks. Each participant will then have the opportunity to order a selection of FREE Can Cook ready meals delivered to their doorstep throughout the 12 week duration.